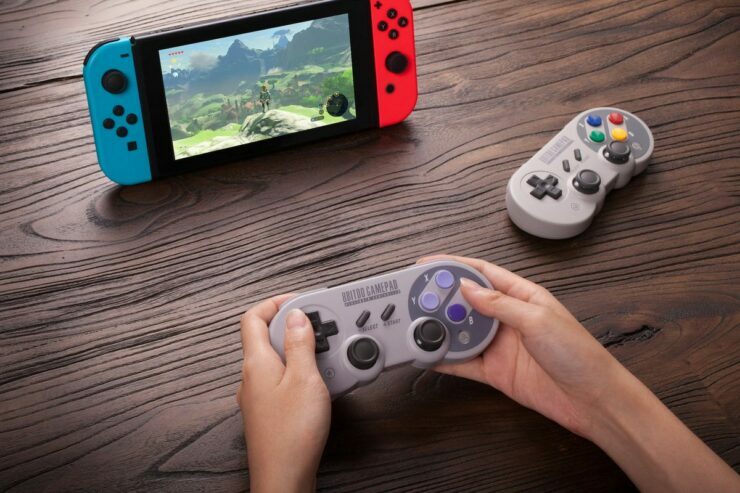 Earlier this week, it’s been revealed through data mining that SNES games may be coming in the future for Nintendo Switch Online subscribers. The NES – Nintendo Switch Online app has been updated recently, and something new has been found which suggests that these games may be launching even sooner than expected. The latest NES – Nintendo Switch Online update not only kept the SNES games descriptions that have been found in the previous release but also added several in different languages. Super Mario World received an English description, while Super Mario Kart a Spanish one and Super Mario All-Stars an Italian one. The descriptions found in the NES – Nintendo Switch Online app hint at the potential launch titles. Among them are the already mentioned Super Mario World, Super Mario Kart and Super Mario All-Stars as well as Zelda A Link to the Past, Breath of Fire II, Super Metroid and others. SNES games on Nintendo Switch have yet to be confirmed. We will keep you updated on the matter as soon as more come in on it, so stay tuned for all the latest news.